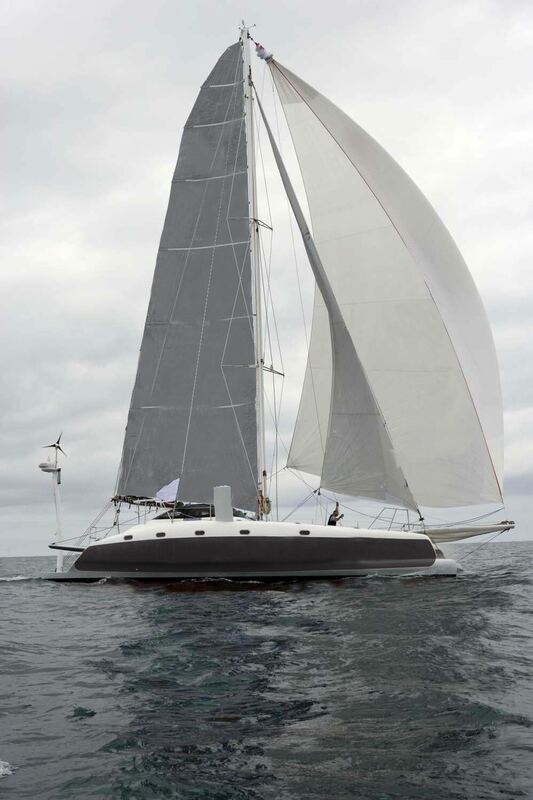 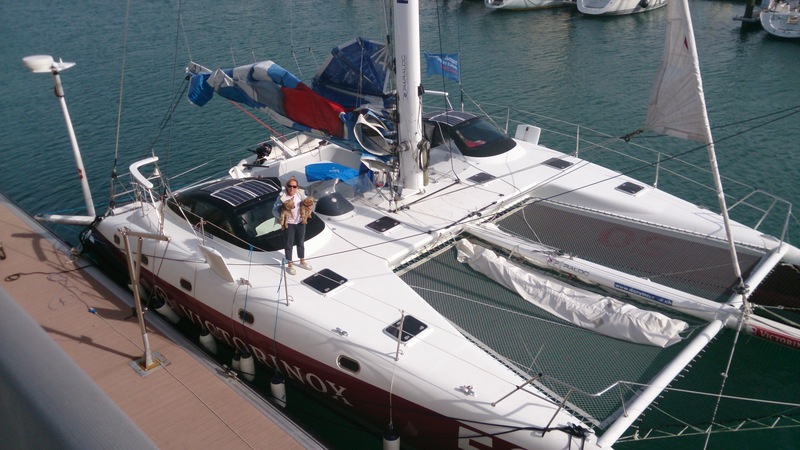 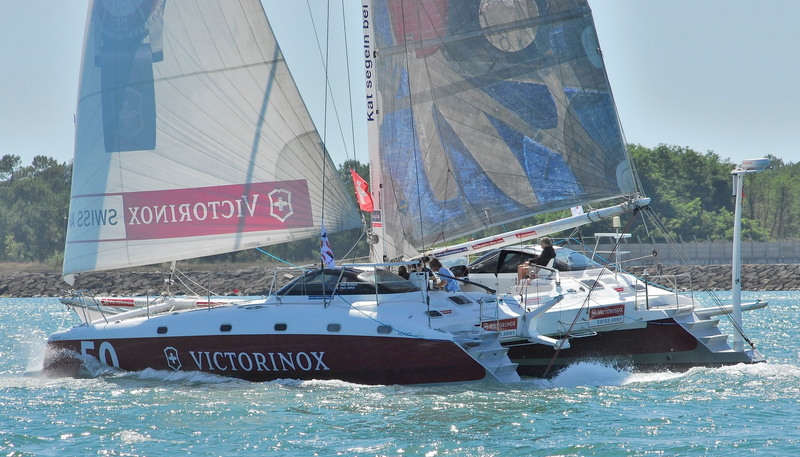 VICTORINOX is a legend and a one-of a kind cruising yacht. 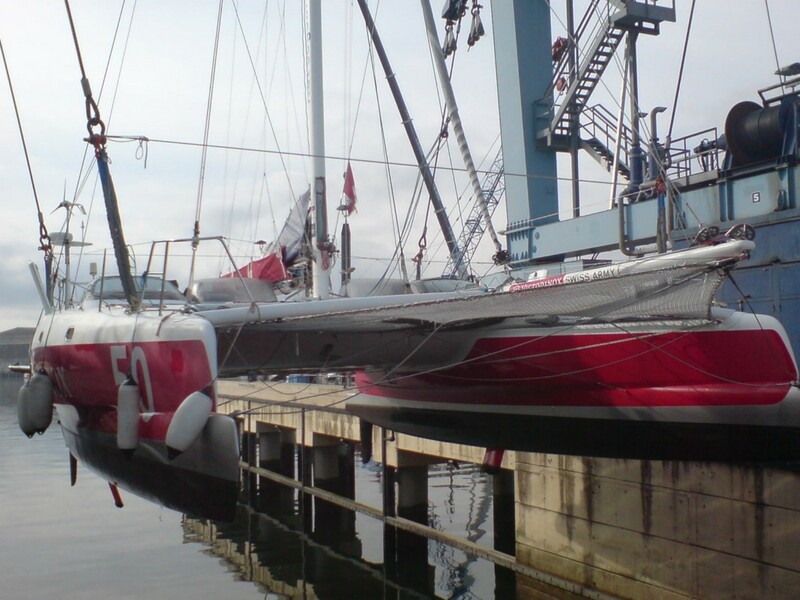 She is now offered for sale. 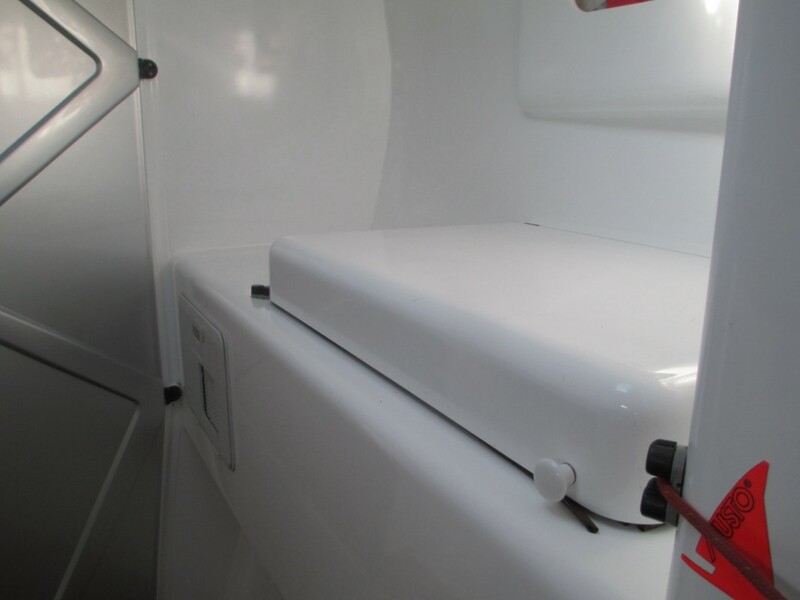 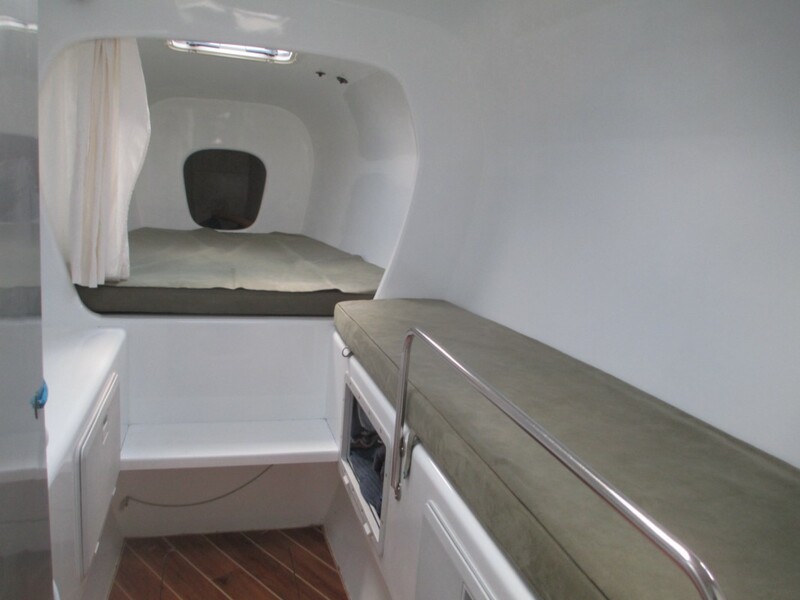 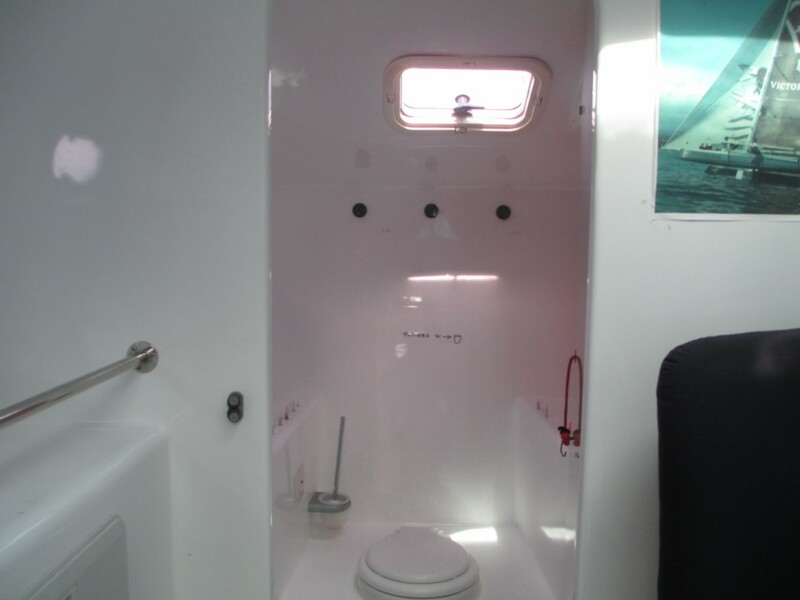 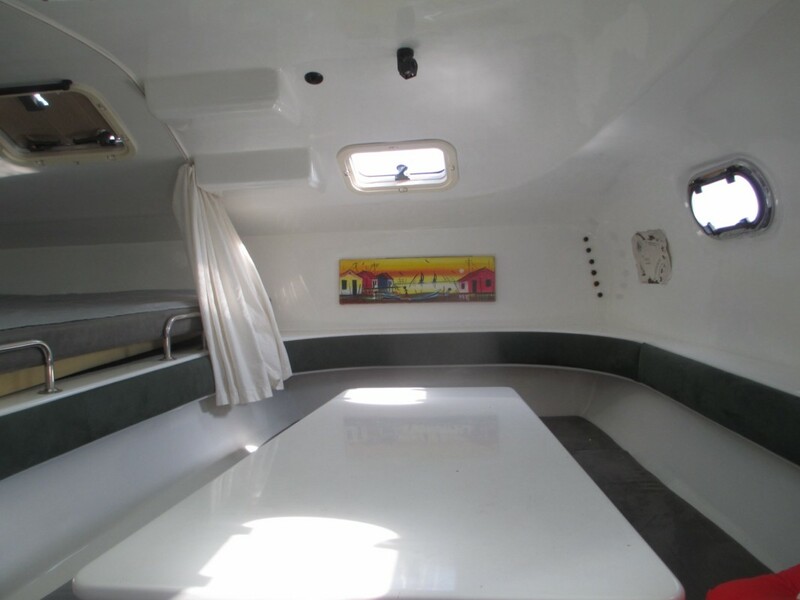 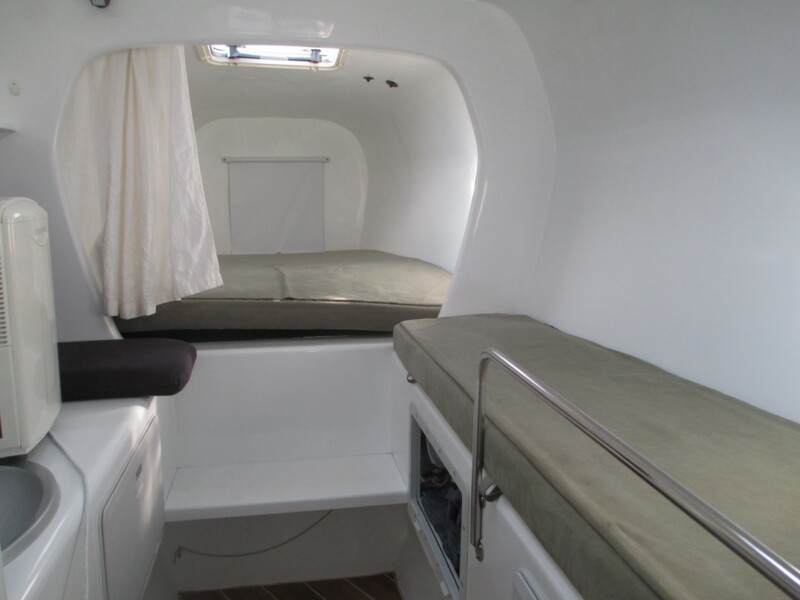 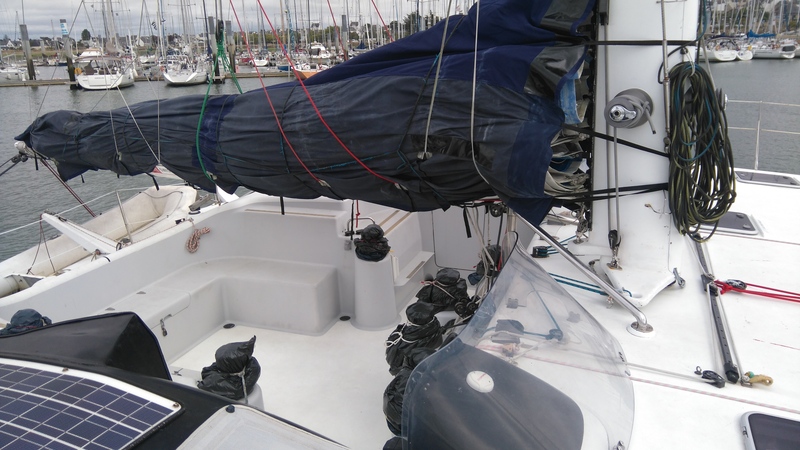 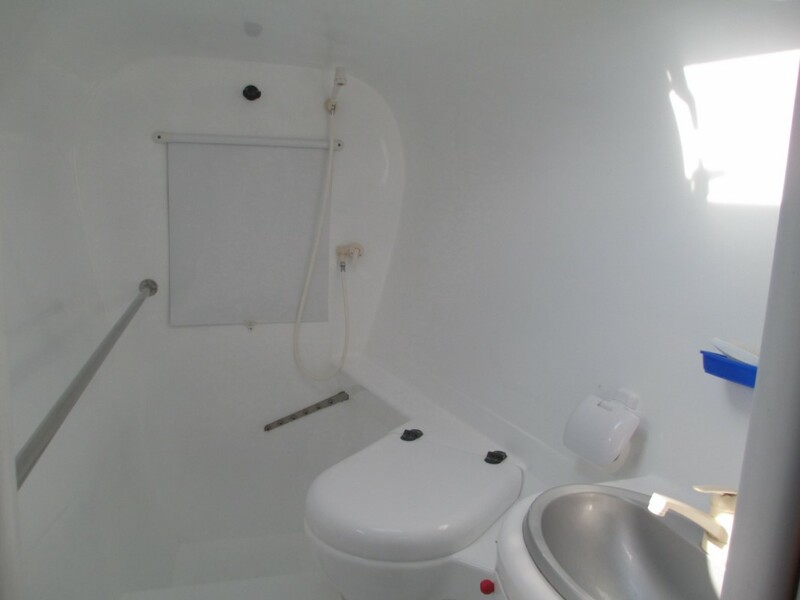 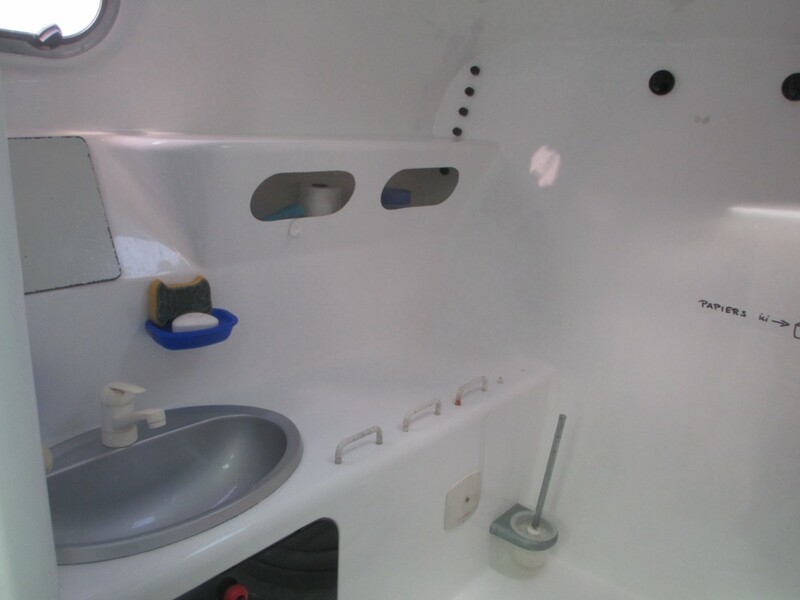 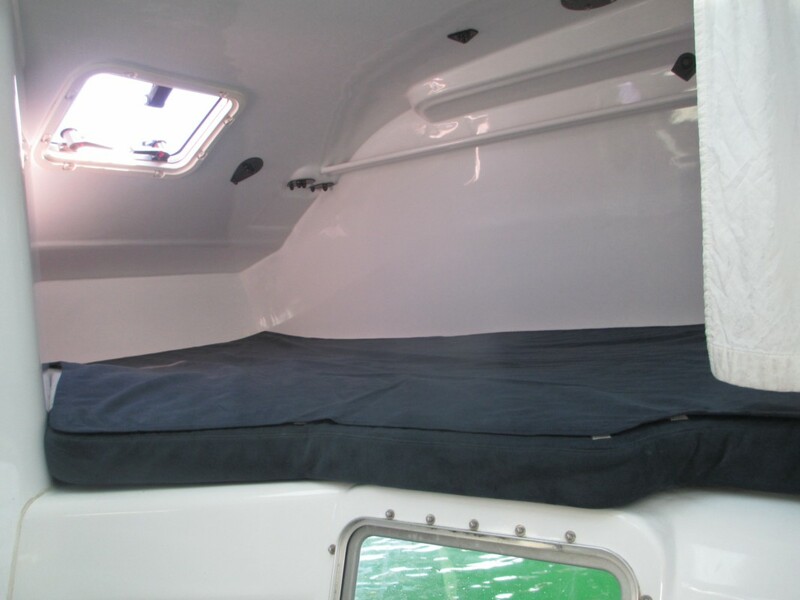 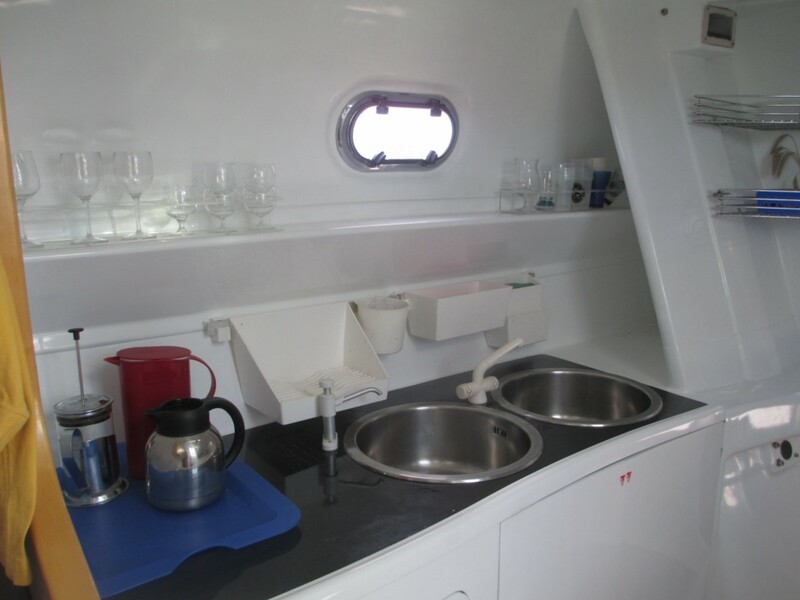 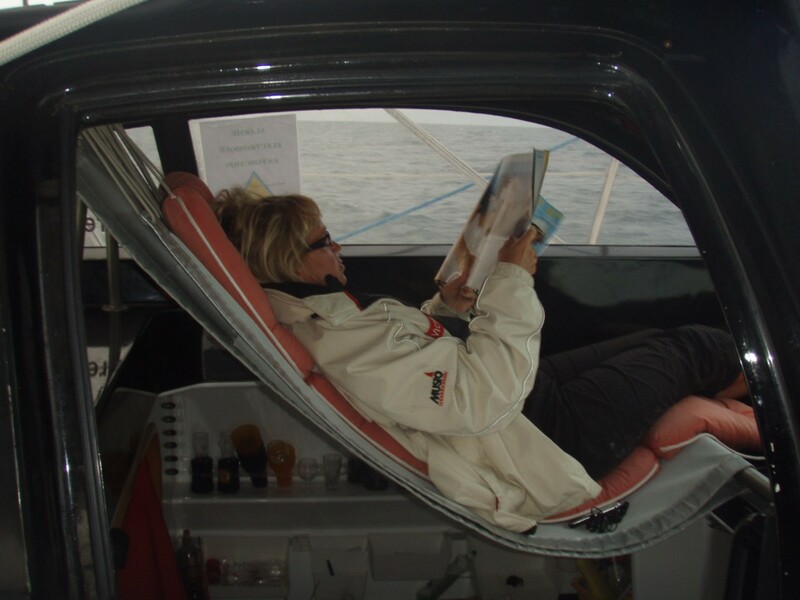 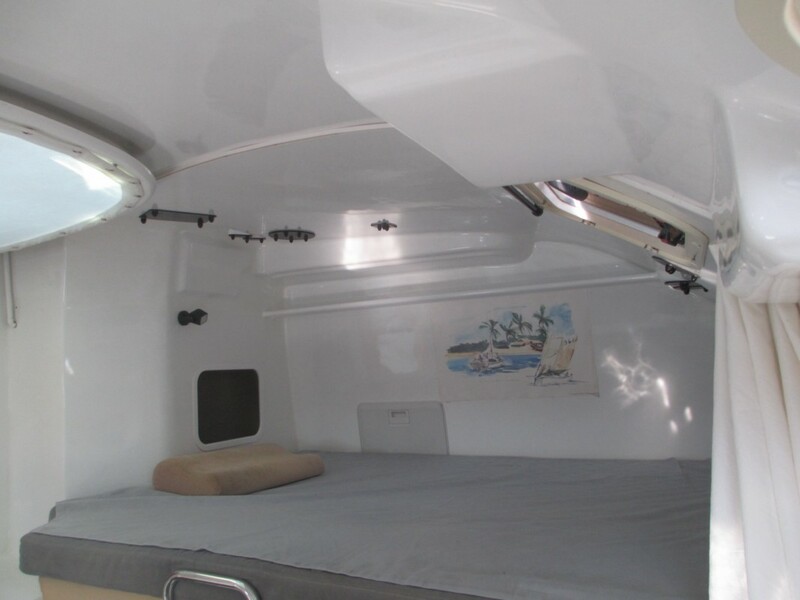 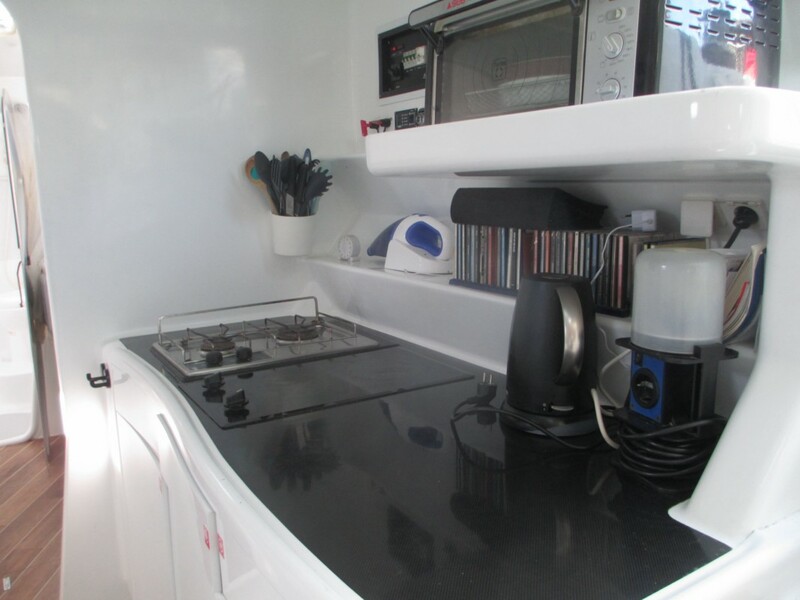 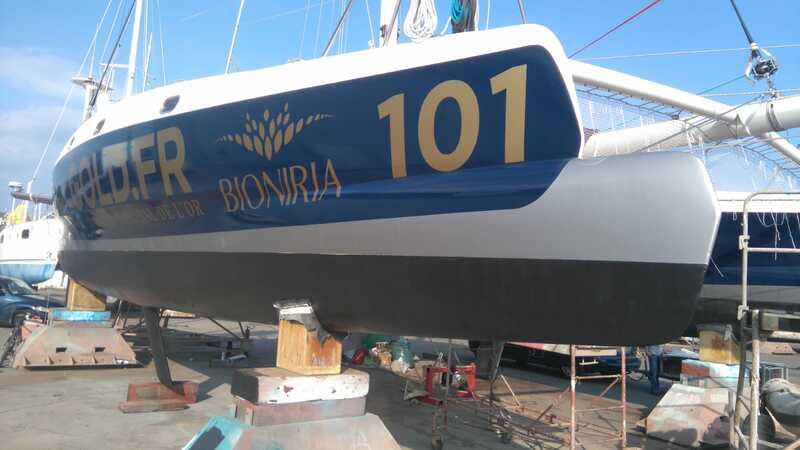 This boat was never chartered and specifically built for her single owner who has successfully cruised and raced her since her build year 2003. 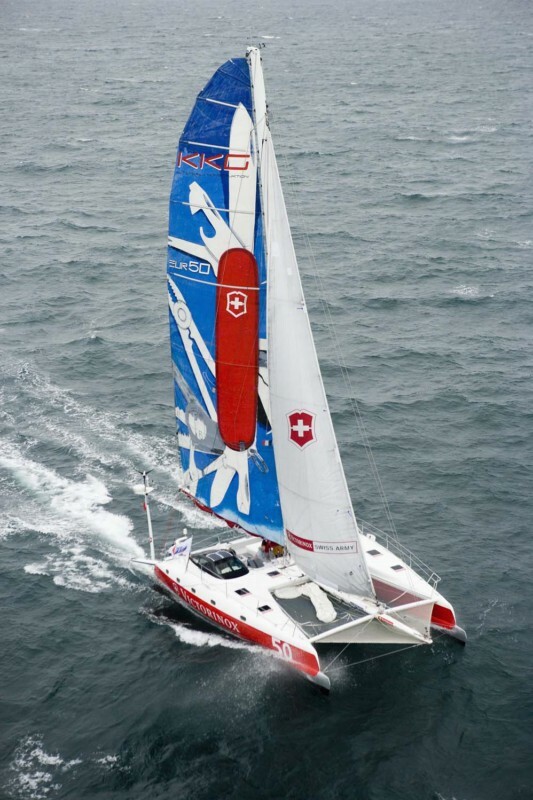 2 times, Race Jacques Vabre doublehanded from Le Havre to Salvador de Bahia, Brazil -4th in 2005 and 6th place in 2007 in the 50 ft class. 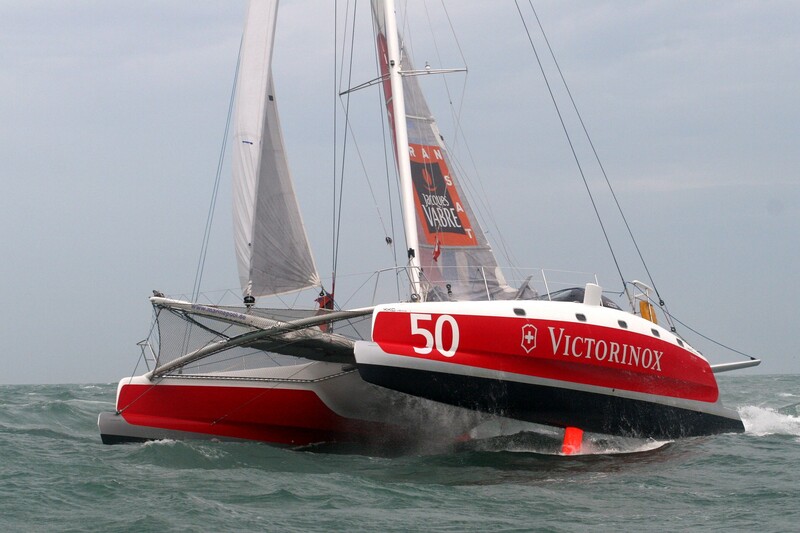 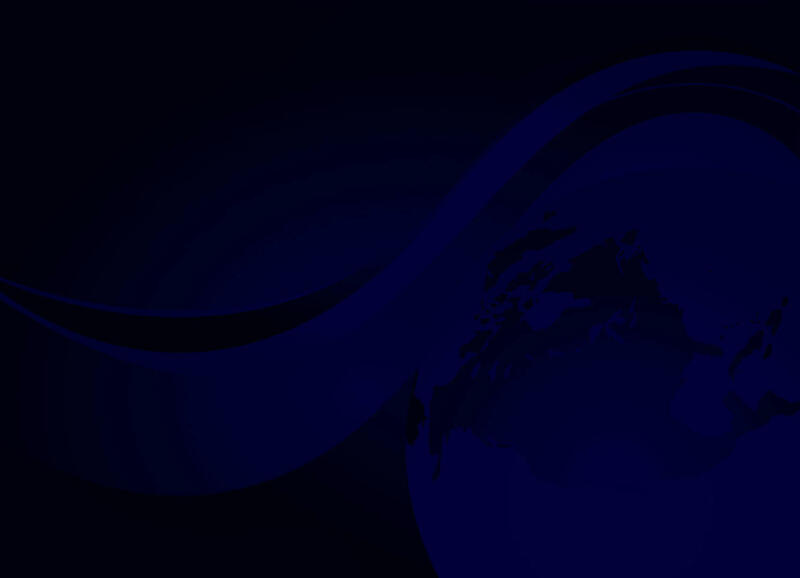 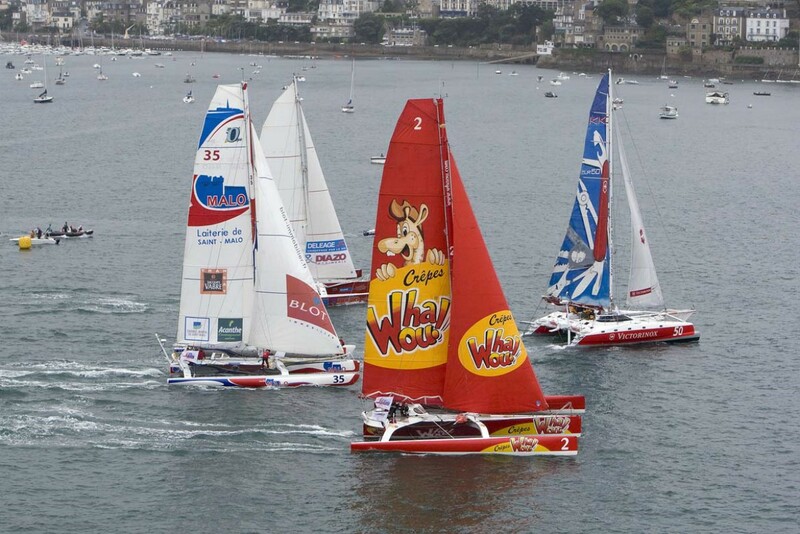 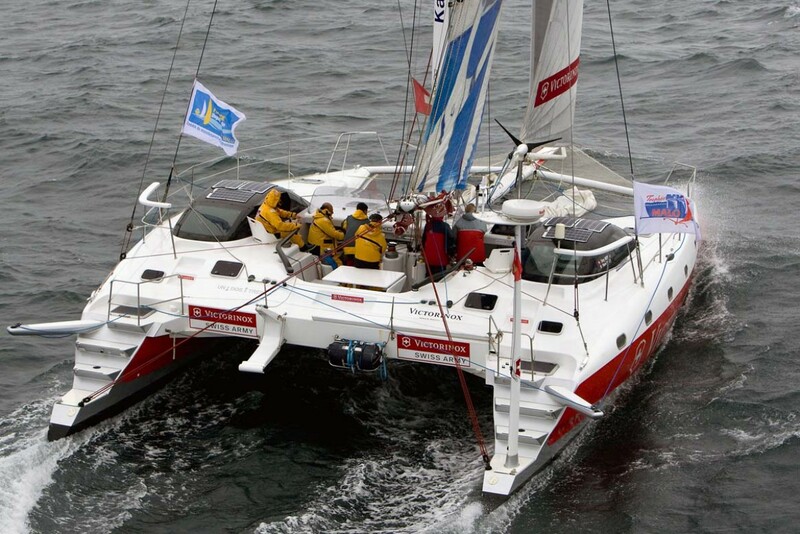 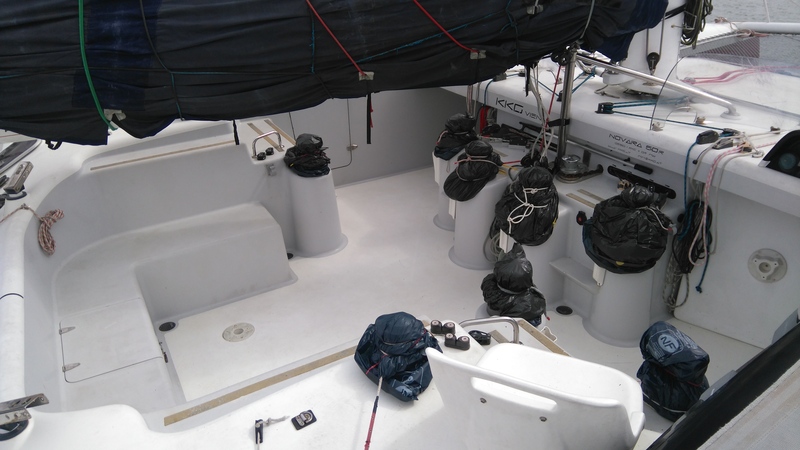 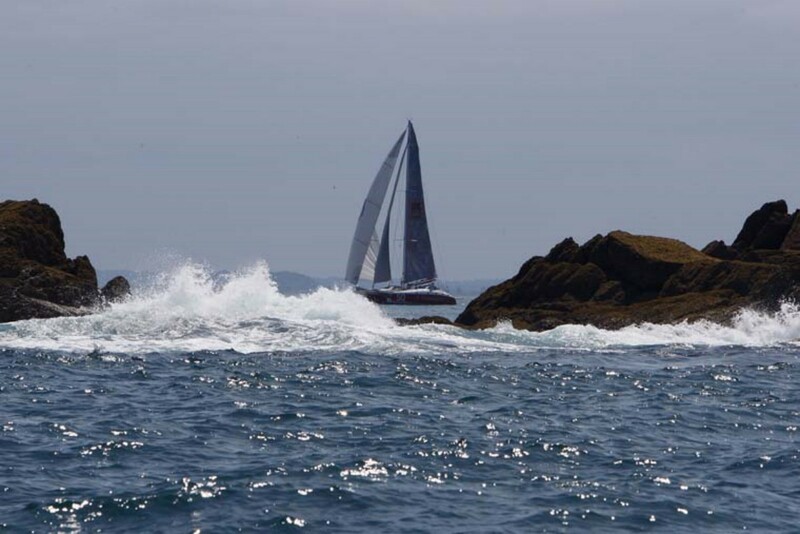 Victorinox has participated in more than 60 races on the French Atlantic with many successes. 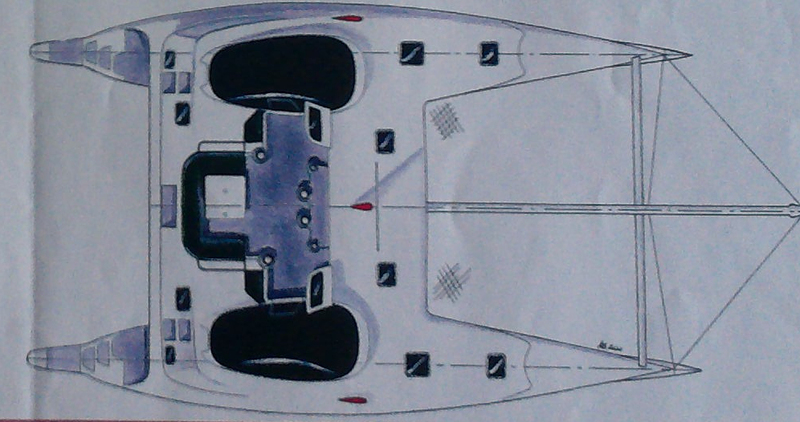 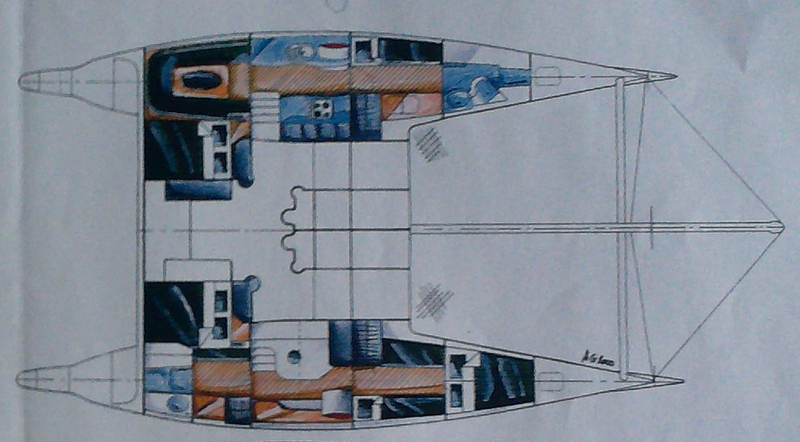 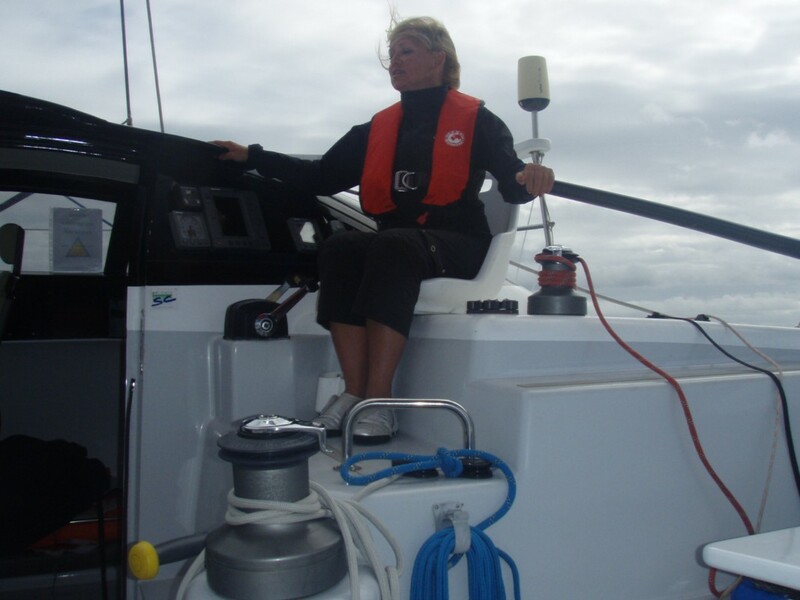 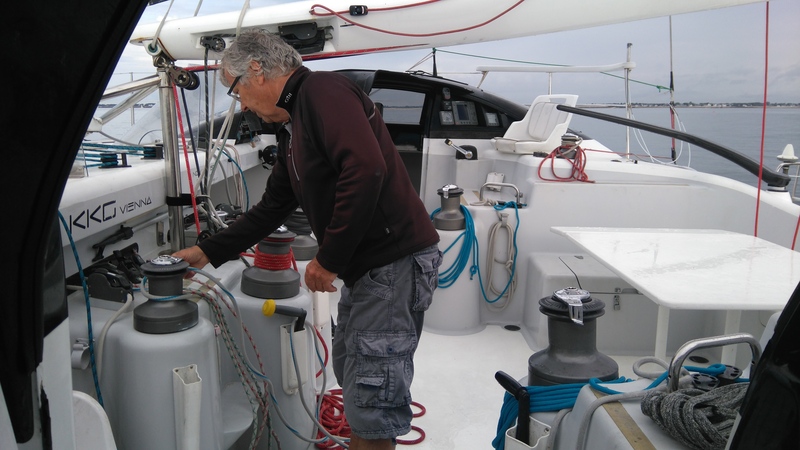 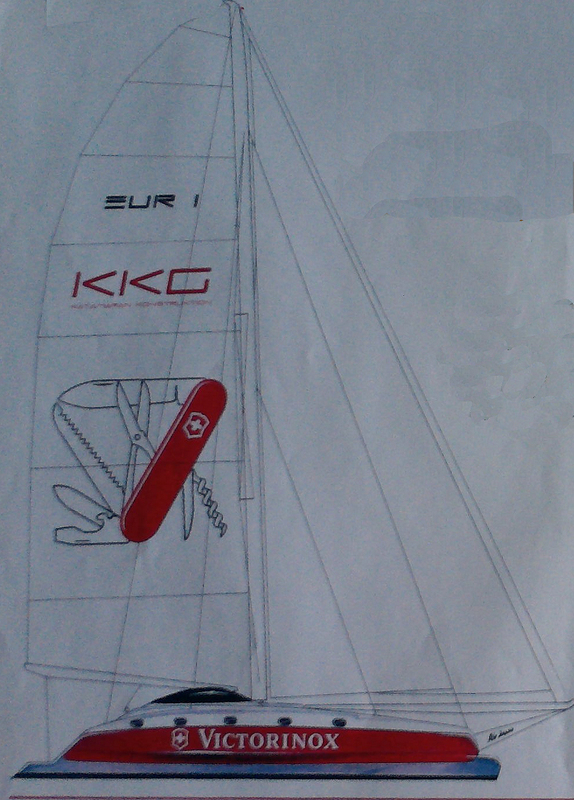 Boat performance upwind 12/13 knots at 50d, downwind best 29 knots, is one of the fastest cruiser/racer in the world. 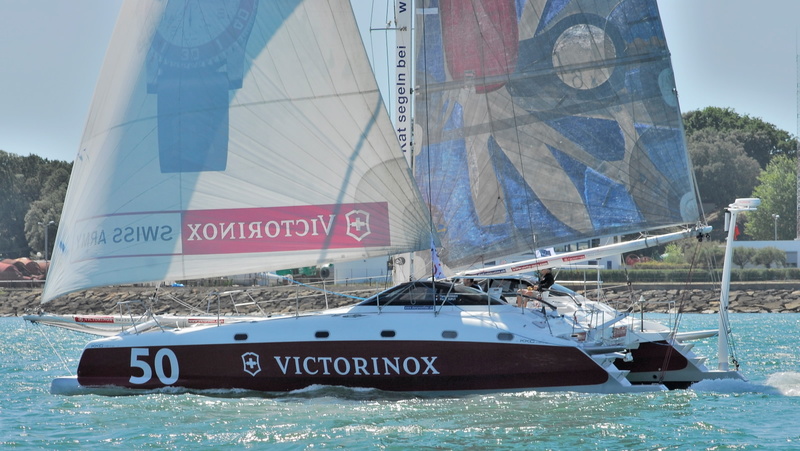 VICTORINOX is registered for 10 persons ideal for charter, 10 life jackets, 1 dinghy, electric anchor with 30m chain + one additional anchor. 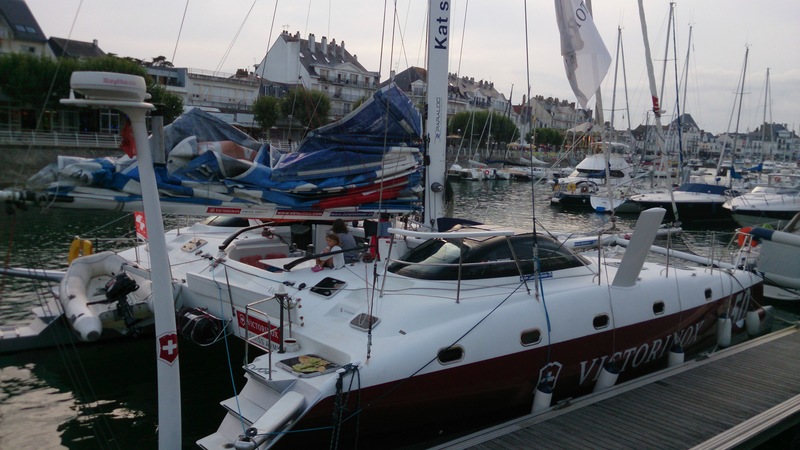 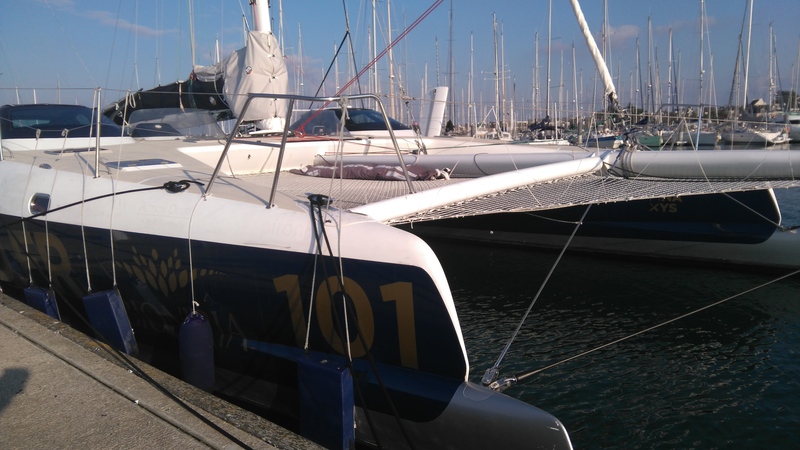 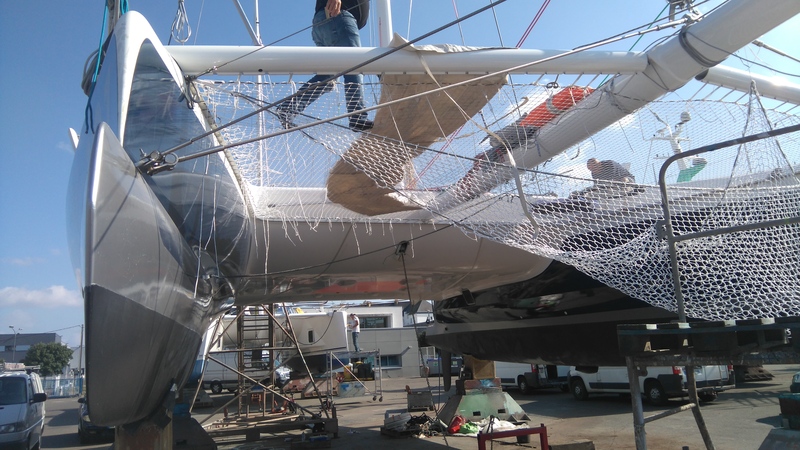 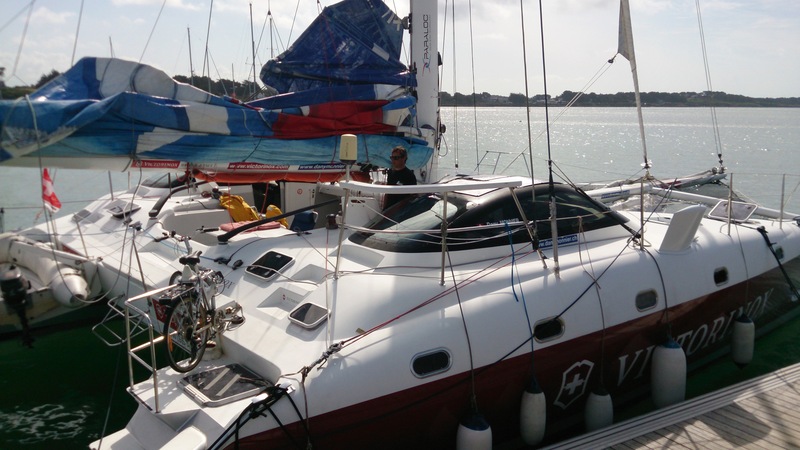 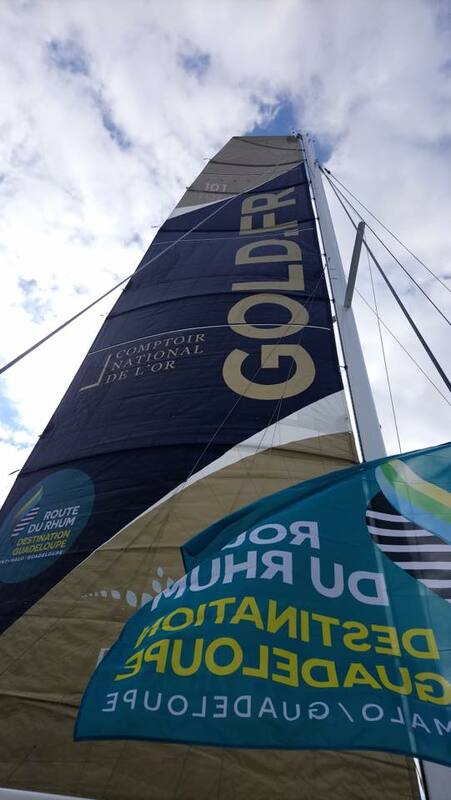 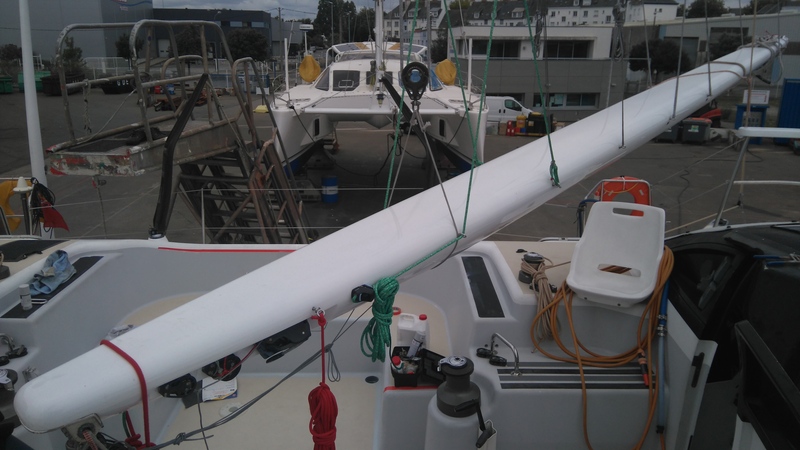 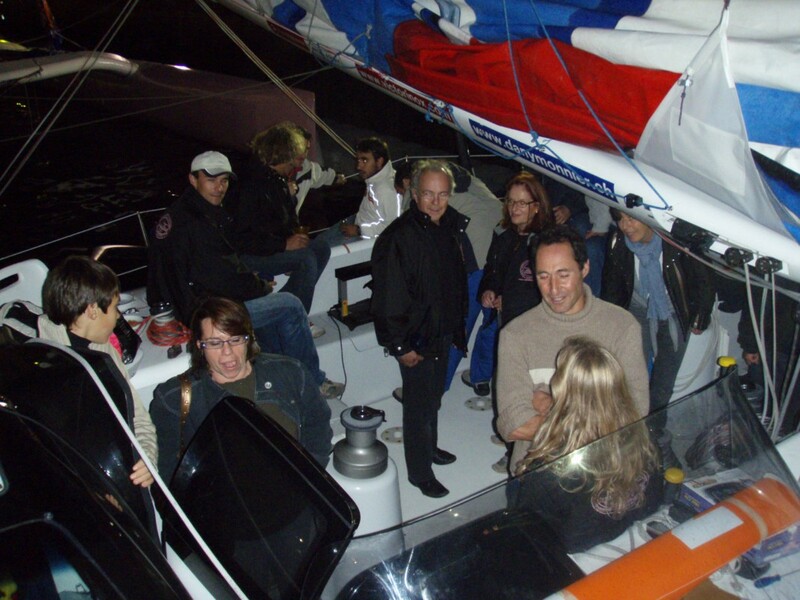 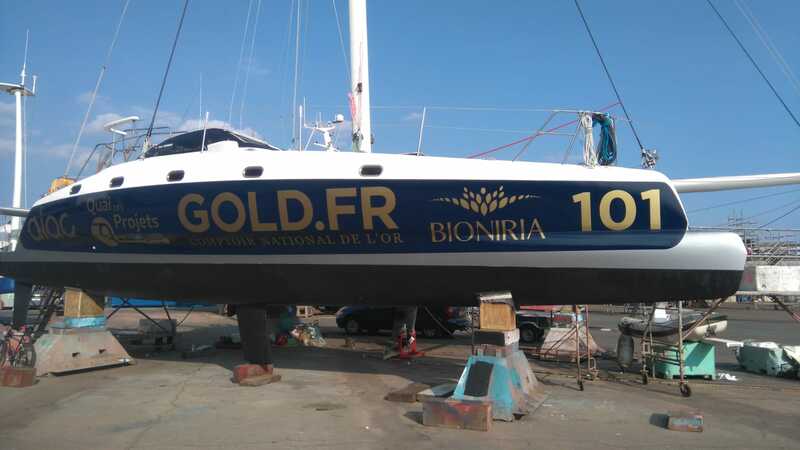 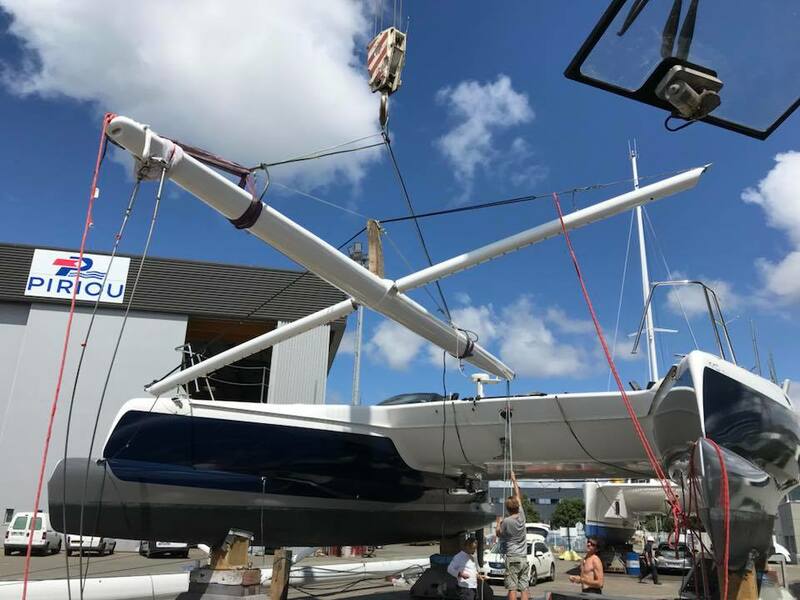 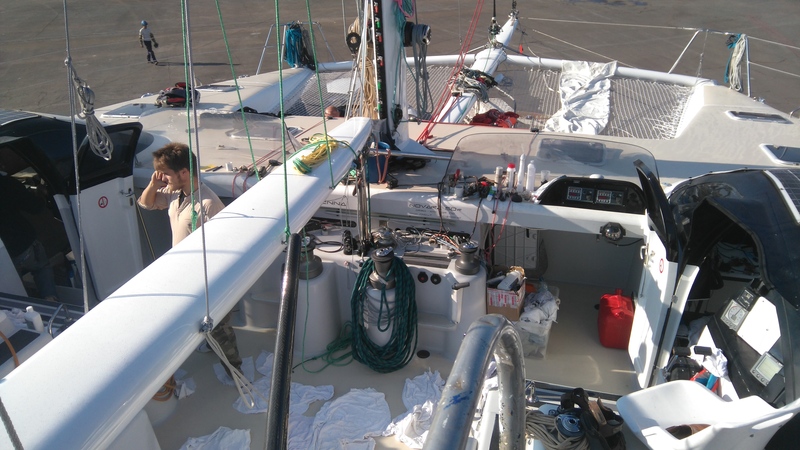 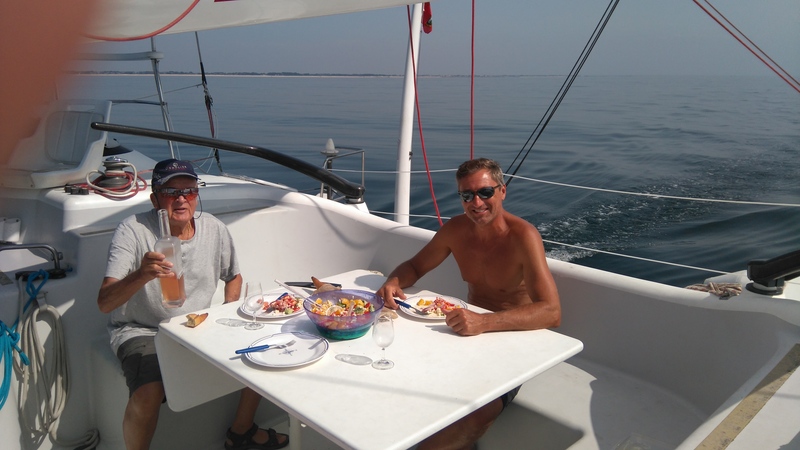 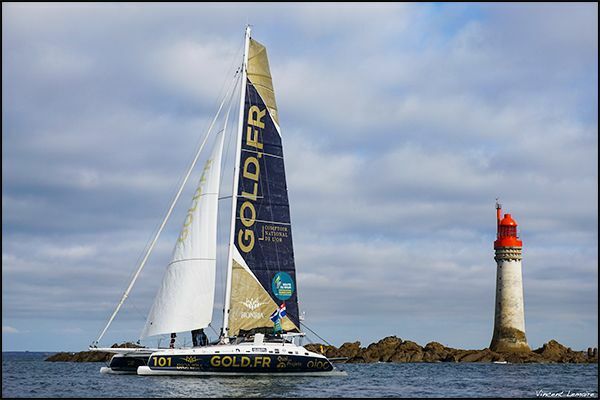 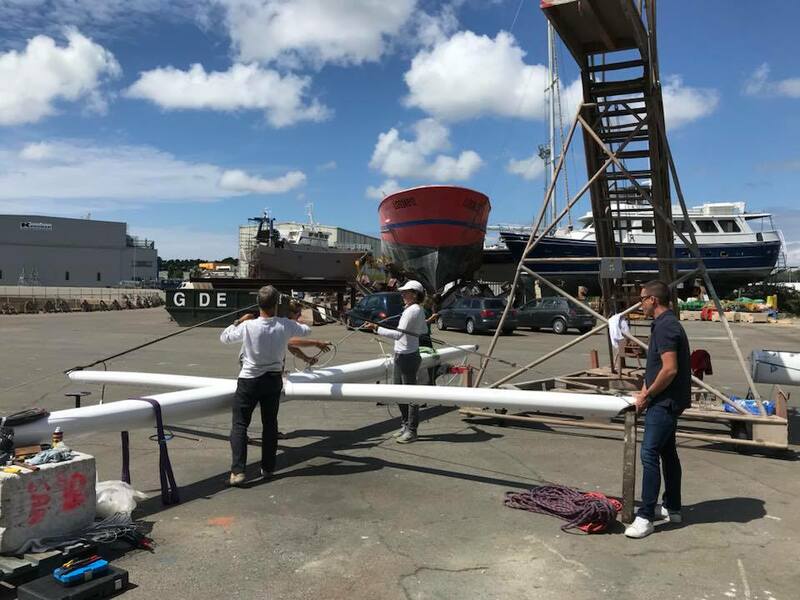 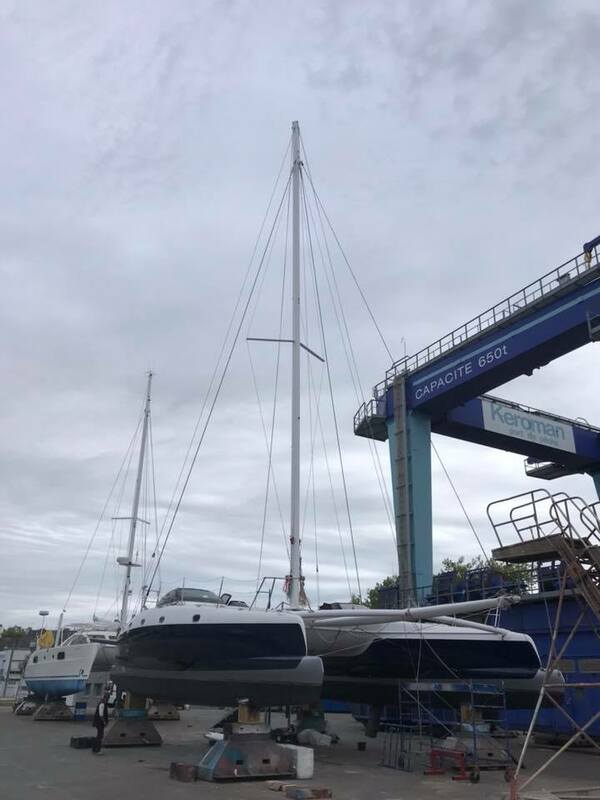 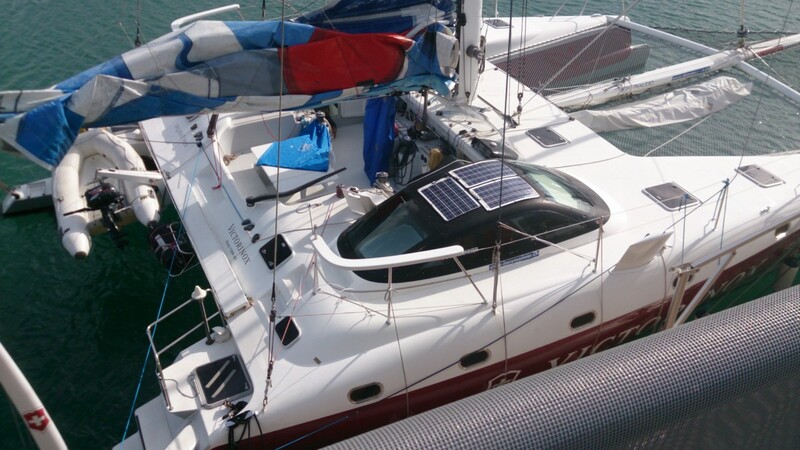 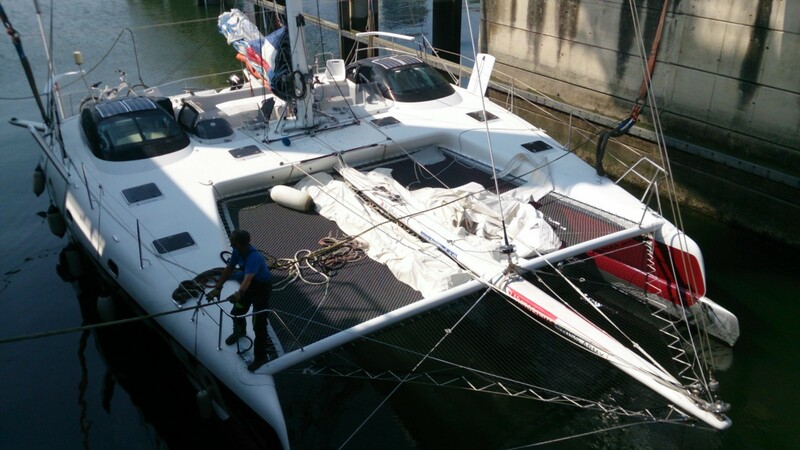 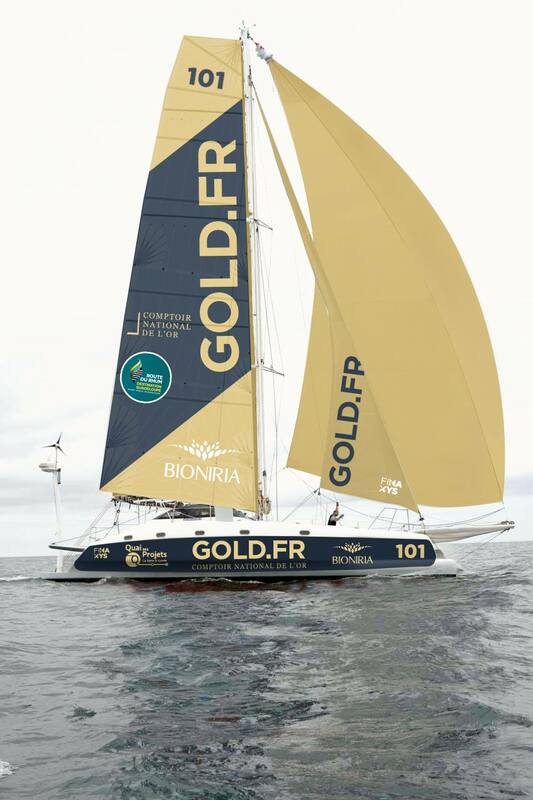 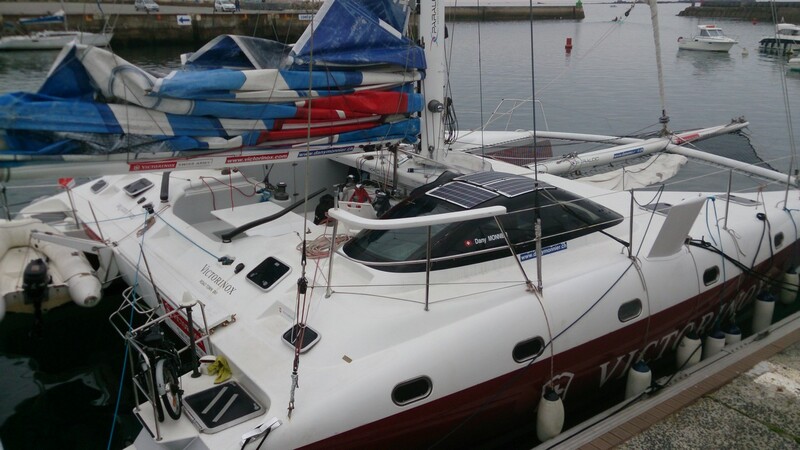 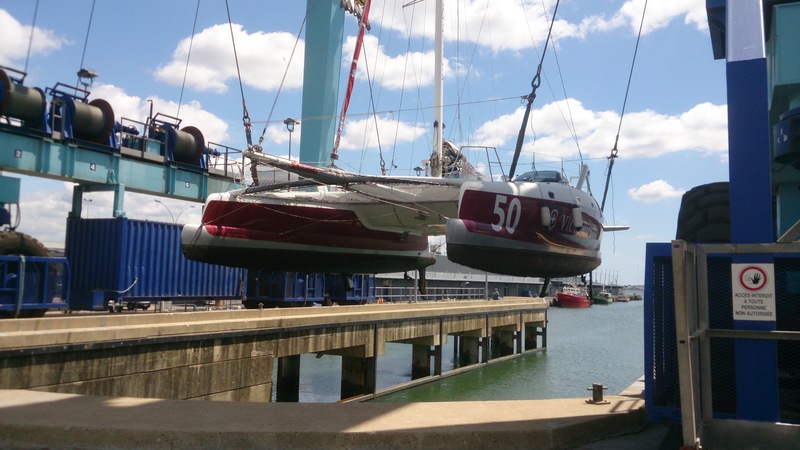 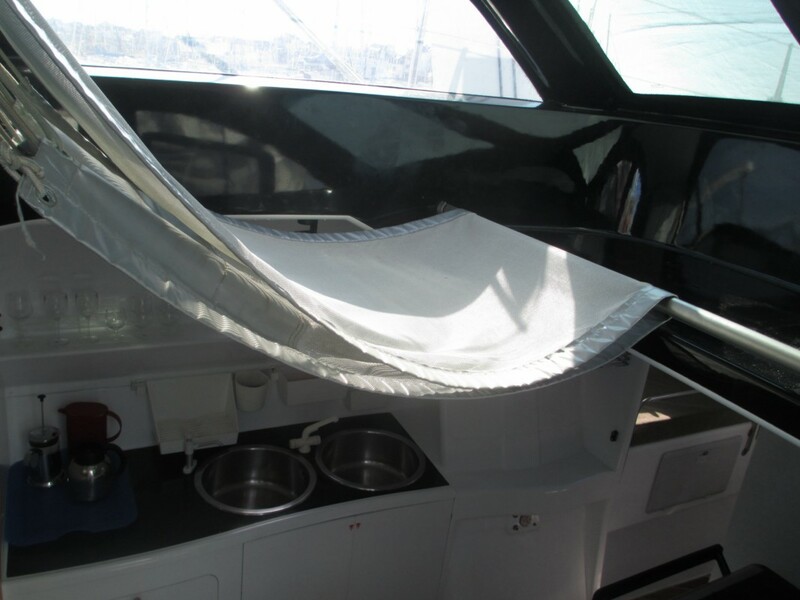 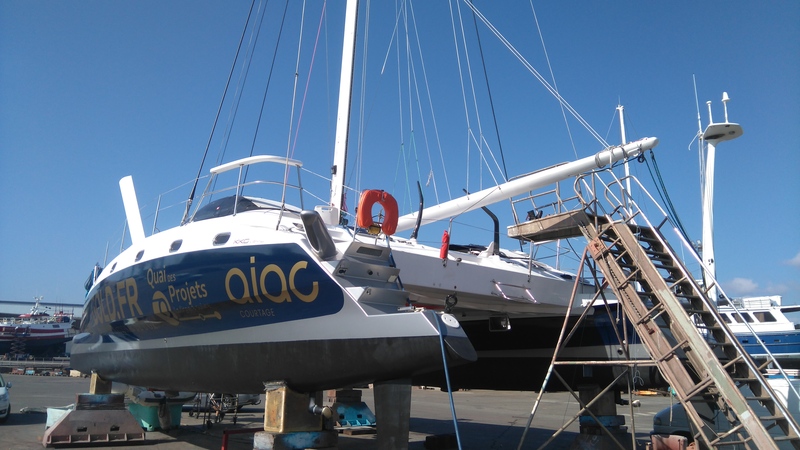 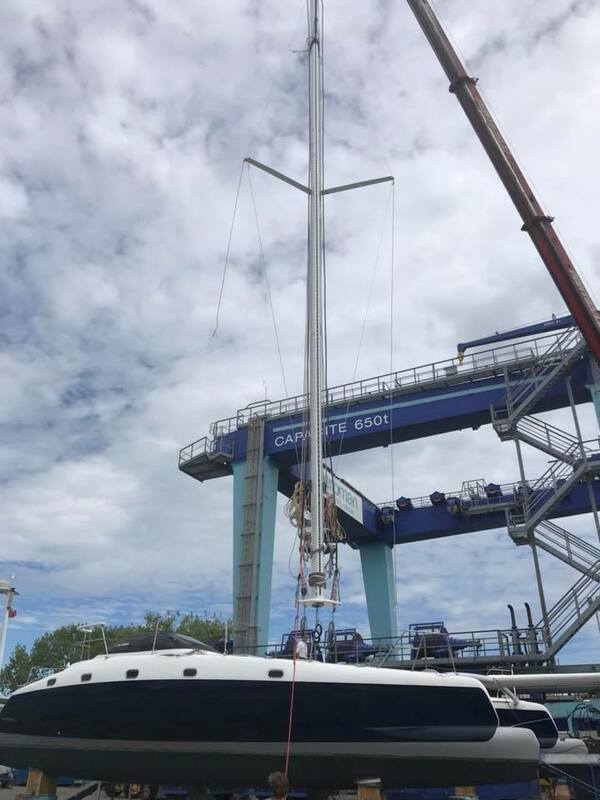 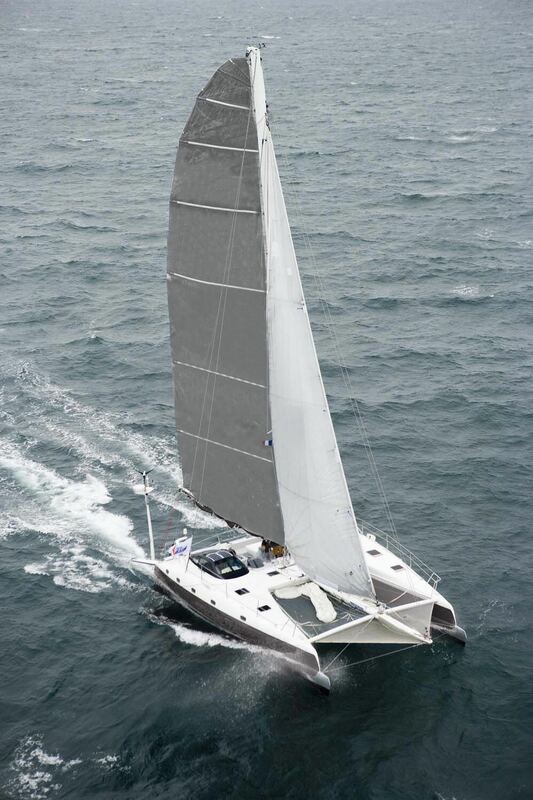 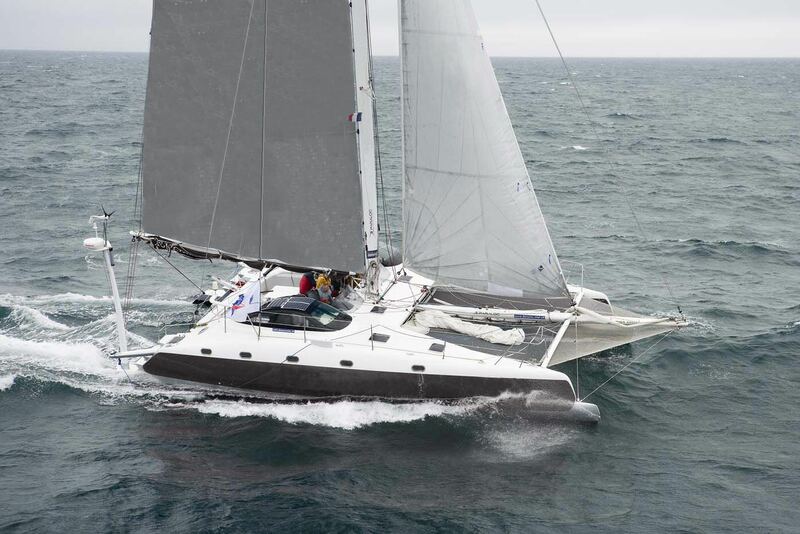 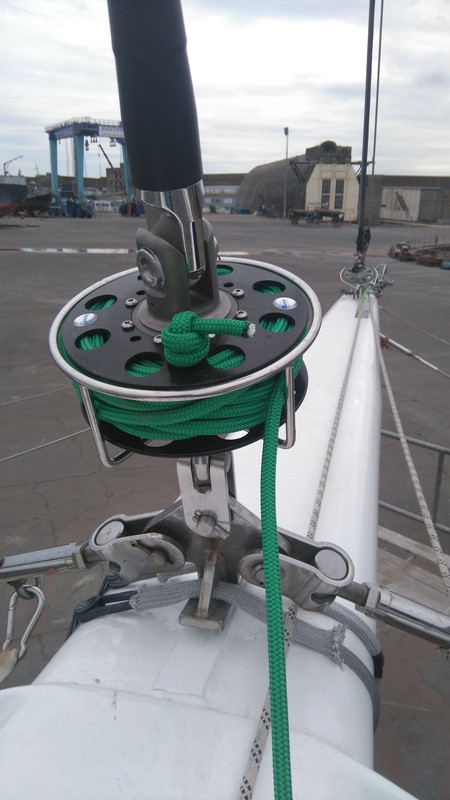 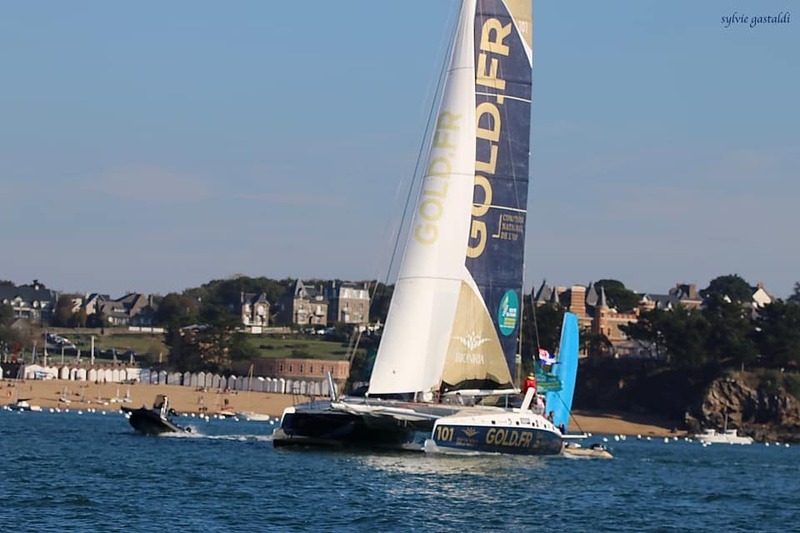 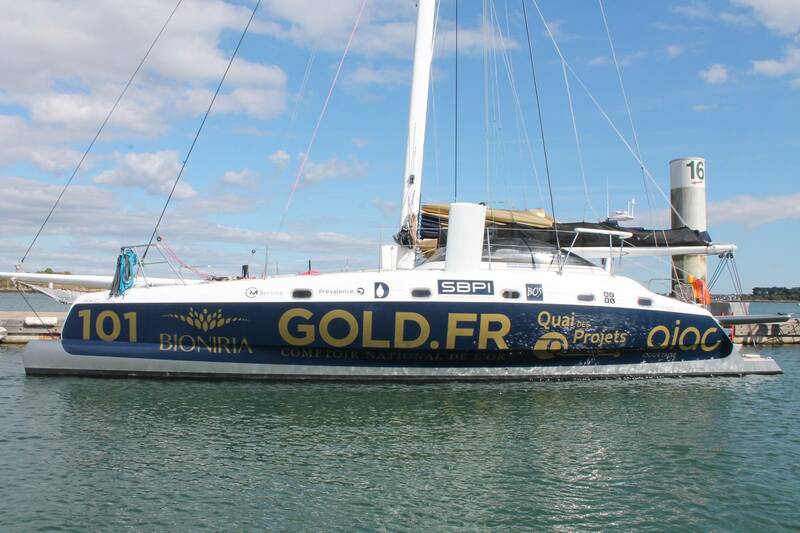 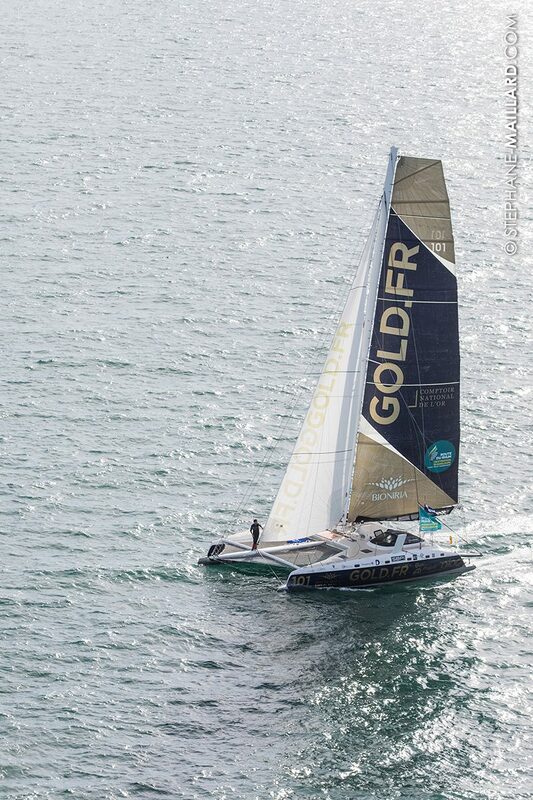 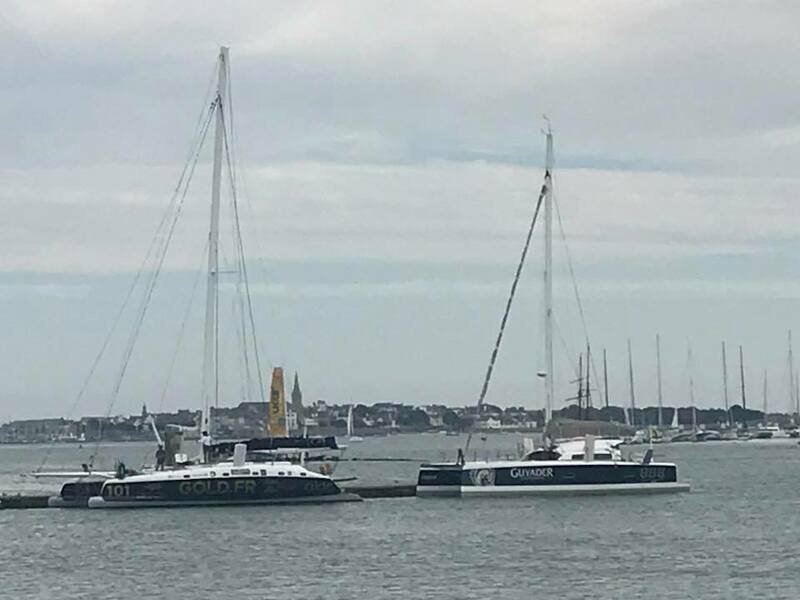 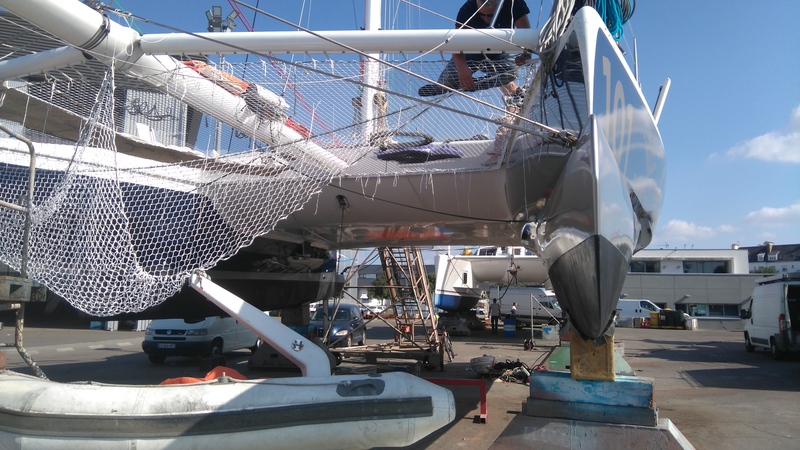 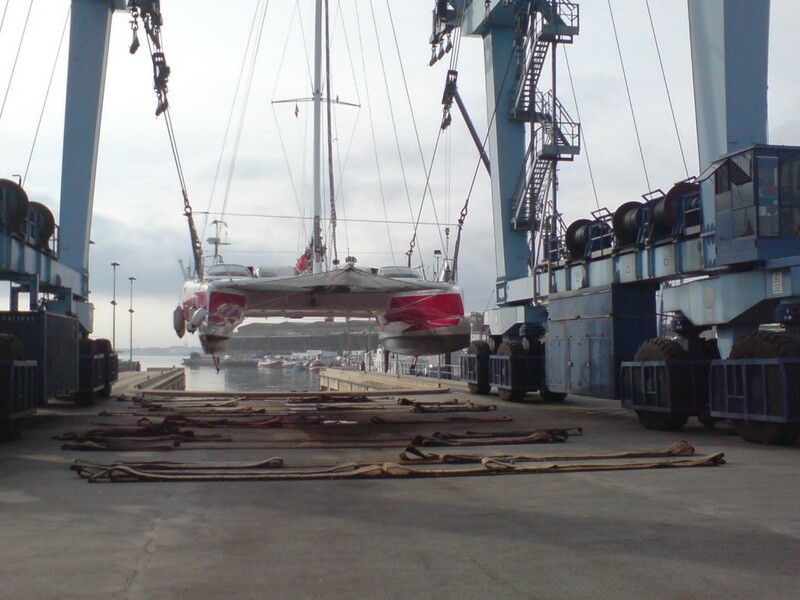 Boat is insured until end of 2018 at AXA for € 450’000 all risks, BVI flag, Boat is lying in Lorient France and is ready to sail.